​Paris Saint-Germain are reported to have decided on signing one of three central midfielders this month, with Everton's Idrissa Gueye and Watford's Abdoulaye Doucoure in the sights of the French champions. The club saw Thiago Motta retire in the summer, and with Adrien Rabiot looking certain to depart in the summer if not before, the Parisians have been linked heavily with January moves for various central midfielders. 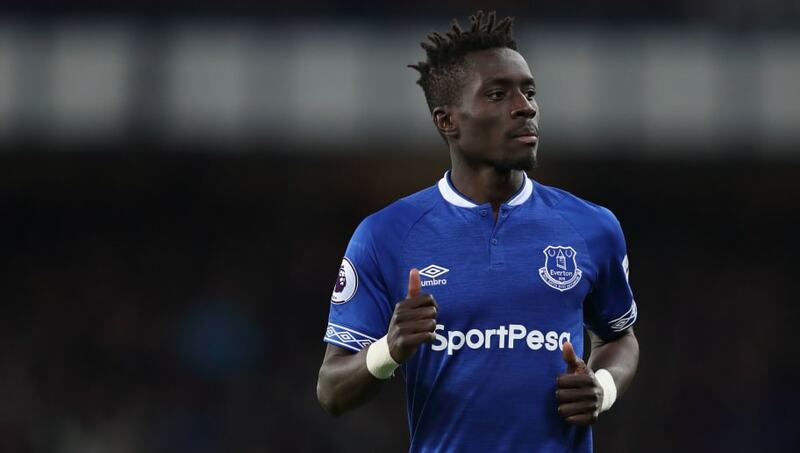 A report in French outlet ​Telefoot claims that they have decided on ​Everton's Idrissa Gueye, ​Watford's Abdoulaye Doucoure and Lille's Thiago Mendes as viable options for a January move - with the former looking like the most likely addition at this stage. Gueye has been central to Everton's season so far, but is reported to be close to agreeing personal terms with the Ligue 1 champions, with a difference in opinion over the player's valuation the only sticking point in negotiations. PSG have a maximum of €35m to spend, and Marco Silva's side are expected to be looking for a fee in the region of €45m, so whether an agreement can be reached on that one remains to be seen. A similar issue exists with Abdoulaye Doucoure, with the Hornets also thought to be looking for €45m, so if the ​Premier League sides stand firm in their valuations, then Thomas Tuchel may look a bit closer to home for the solution to his midfield troubles. Thiago Mendes looks as if he presents a more affordable option, with Lille thought to be looking for around €30m for the Brazilian. Interestingly, the report also mentions that Everton are considering a move for Mendes should they come to an agreement with PSG - or anyone else for that matter - over Gueye, so it will be interesting to see how that one pans out.